St Patrick’s night is the night we all seem to turn Irish. 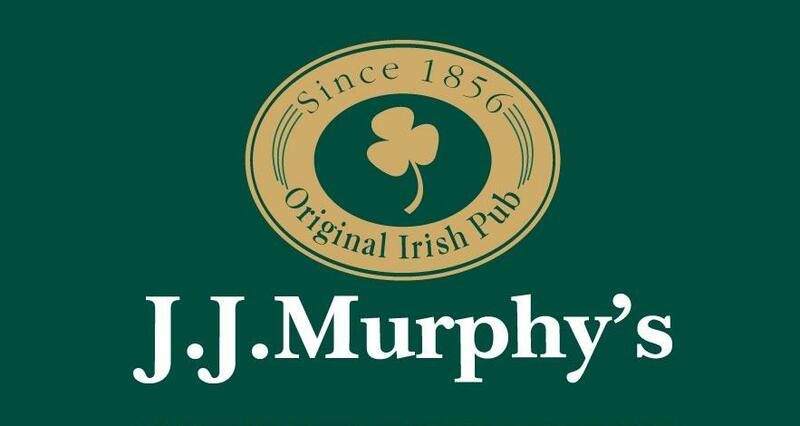 And this year, JJ Murphy’s has asked me to promote their event as they have arranged for the fabulous L.A.D accoustic trio to come to Bansko for this special St Patrick’s night celebration. Since 2001 L.A.D have played many times on the stage of J.J. Murphy`s in Sofia and many other club stages and special events. The members of the band are Lyuba – violin and vocals; Alen – double bass and Domby acoustic guitar and vocals. 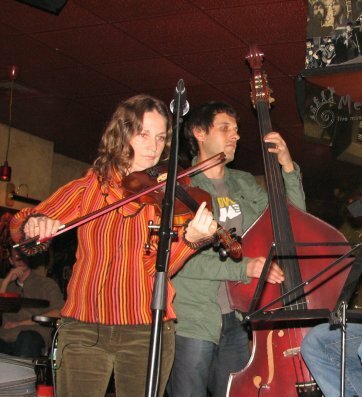 LAD play traditional Irish music, androck and blues covers in an original acoustic interpretation. 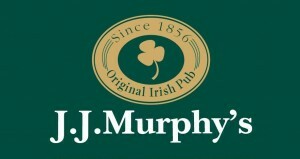 I saw them perform in Sofia’s Murphy’s in January, and it was a most memorable evening. A warm welcome, in a family friendly atmosphere, made all contributed for it to get into my top 12 Bansko bars and restaurants. In addition with a large beer at 2.50 lv, a happy hour between 5pm and 6pm and 15% off family dining between 4pm and 7pm. The feedback from those that I spoke to from their first birthday party with Ani Lozanova was positive, so I am sure, like last year, St Patrick’s night in Murphy’s wil be one to remember. It’s located very close to the Lion hotel. The Lion hotel is next to Perun Lodge and opposite the Hotel Perun. From the traffic lights before the gondola lift station, tuen left (as you go up the hill) after about 400 metres you will see the signs and the Perun Lodge hotel. Walk past the Lion hotel and turn inmmediate left. 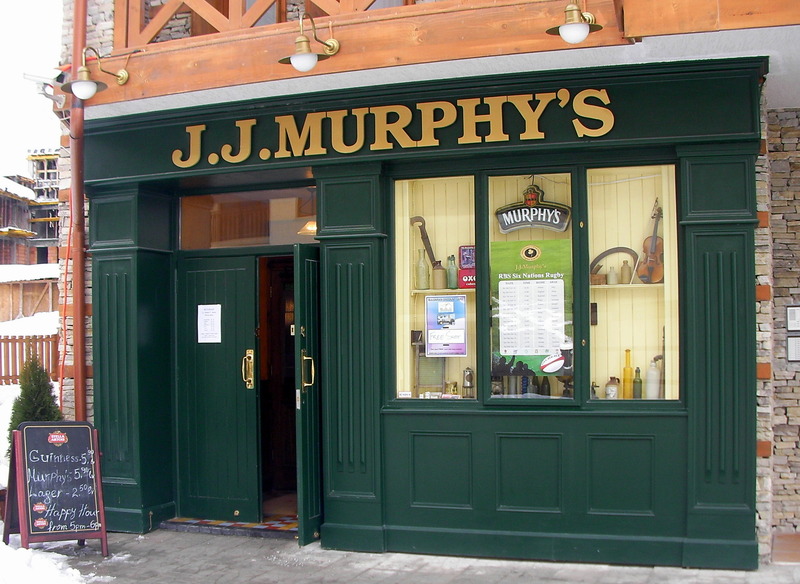 You will then see the sign for JJ Murphy’s, located in Murphy’s Lodge. Always use a properly qualified ski instructor. Take a lesson to help improve your carving technique. Definitely a good recommendation to get a ski instructor, skiing is so much more fun when you are good are it, and bansko has a fair few jumps which makes it even more fun. Lance, perhaps you can provide a list of good instructors that speak good english. Thanks for your comment – i so agree with you. I am a better skiier and have never enjoyed skiing so much as now – all down to taking lessons with decent and qualified instructors. This season the feedback on the standard of instruction in Bansko has been excellent: seems to surpass what some experience in France. but this is a generalisation which is probably wrong! But I can say the instruction is much better in Bulgaria than most people expect. I provide a separate instructor booking service just for a few instructors that have proved to me by teaching me that they are committed and good enough. 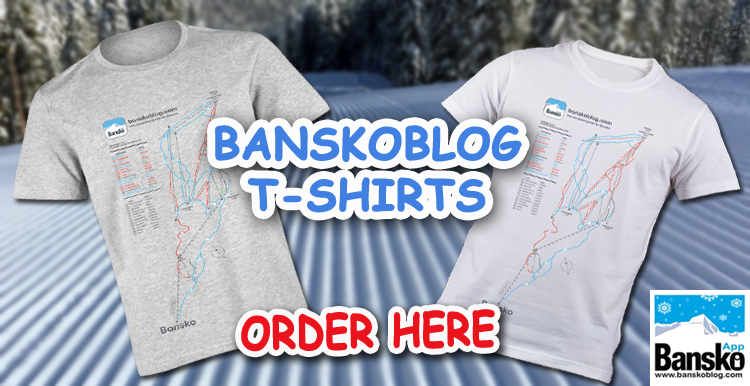 This pays me a commission and helps keep the site (and feeding me) and enabling me to share Bansko info and tips. I could chargeinstructors for a listing. I'll look into that. At the moment my booking service for subscribers seems to be very popular. I think this is because it's a flexible service. Emails are answered and there's a load of flexibility: length of instruction, start time, family and private lessons. 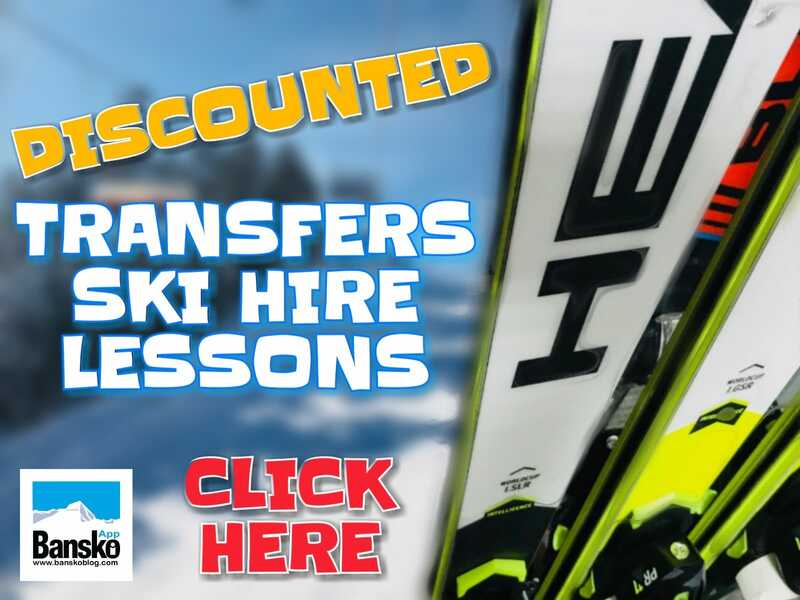 And of course you can book ski hire and get transfers all at deals not available through direct enquiry to the shop. But I may have a slightly more automated system for next year. Not sure, what do you think? I am interested in what services would you like to me to provide if only I was smart enough to develop them and capable enough to provide them to a high standard. No promises but I am all ears. 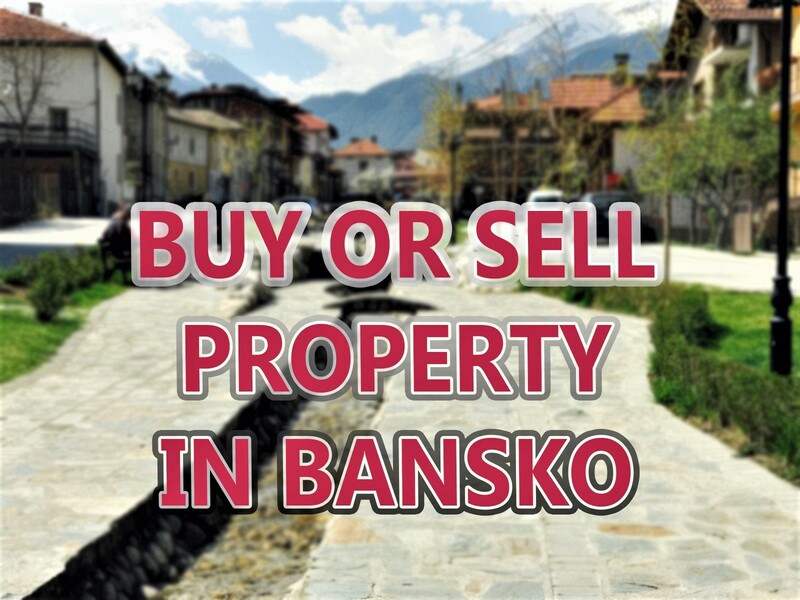 Also a lot of people have property in bansko so I am sure they visit in summer, organised trekking events and tours would be a good idea to keep things going in bansko during summer too. Thank you for these ideas, the trekking and summer activities are something I am working on. Skiddo hire I can do, but have noit had time to promote on the blog…shame on me, as it's so much fun. I have resisted drinks include package as I have seen the tour guides take groups round the pubs in Bansko. They have a lot of fun — but not sure. Maybe a wine tasting evening would prove a good idea, what do you think?